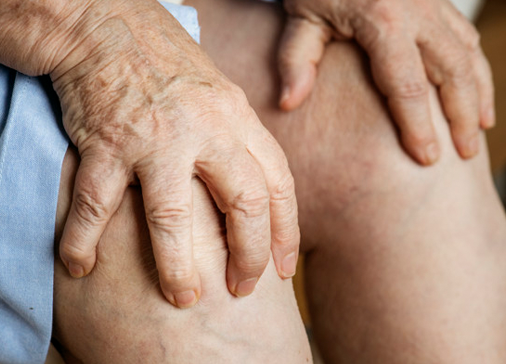 Joint pain in the knees, shoulders, and wrists may be caused by numerous types of injuries. 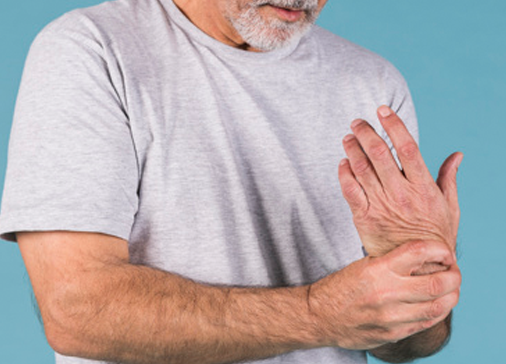 While ligaments are strong, they can be stretched or torn. Torn ligaments most often occur in the knees and ankles after a forceful impact. 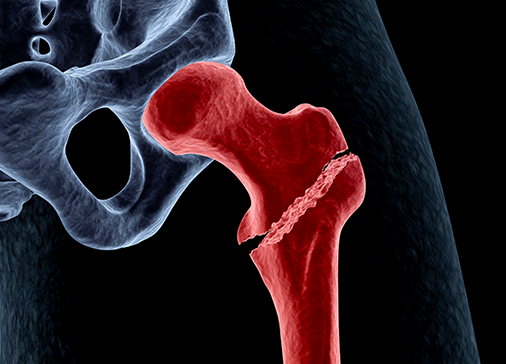 Hip, upper thigh, or pain in your outer buttock is usually caused by problems with muscles, ligaments, tendons, and other soft tissues that surround your hip joint. Sprains and strains are the most common type of sports-related injuries. A fracture is a broken bone. 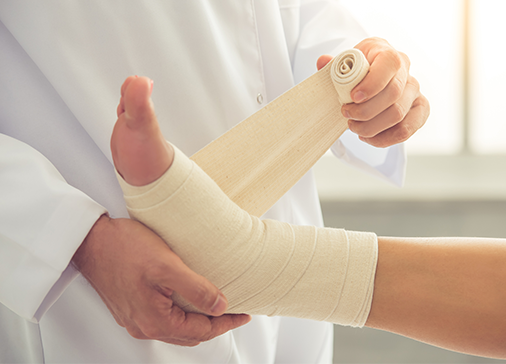 Broken bones often occur when the physical force exerted on the bone is stronger than the bone itself.